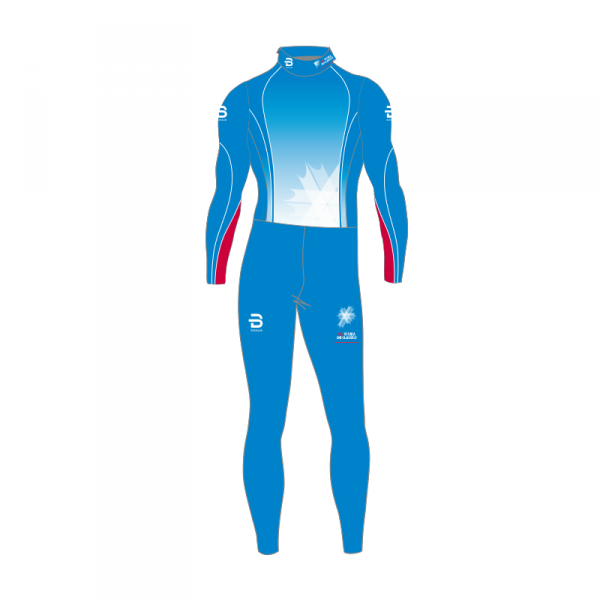 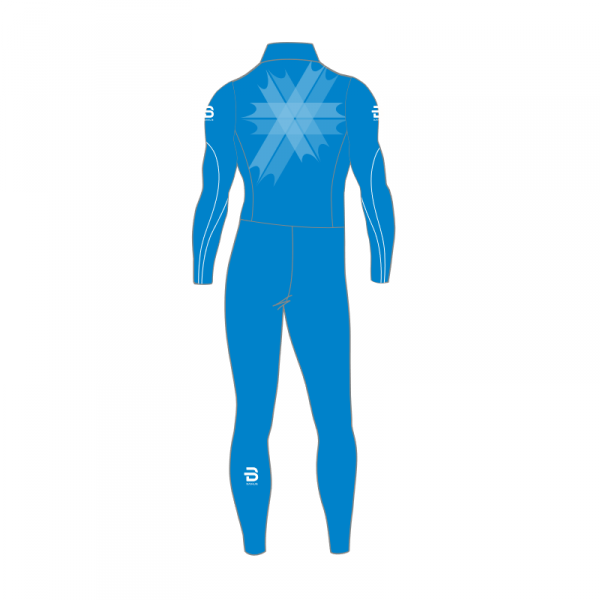 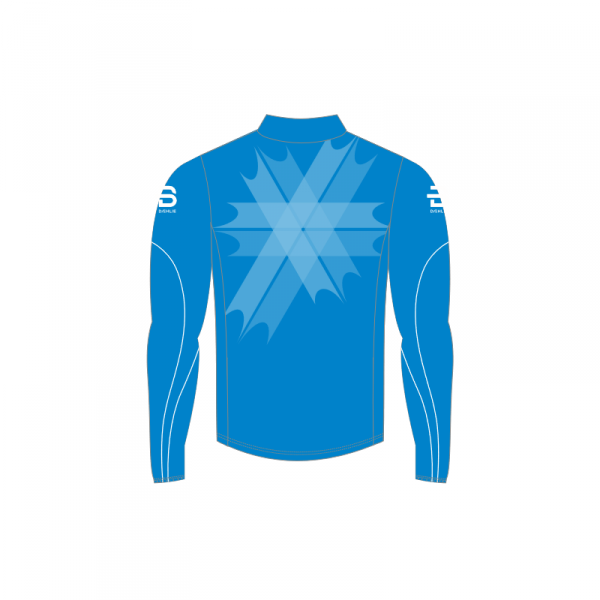 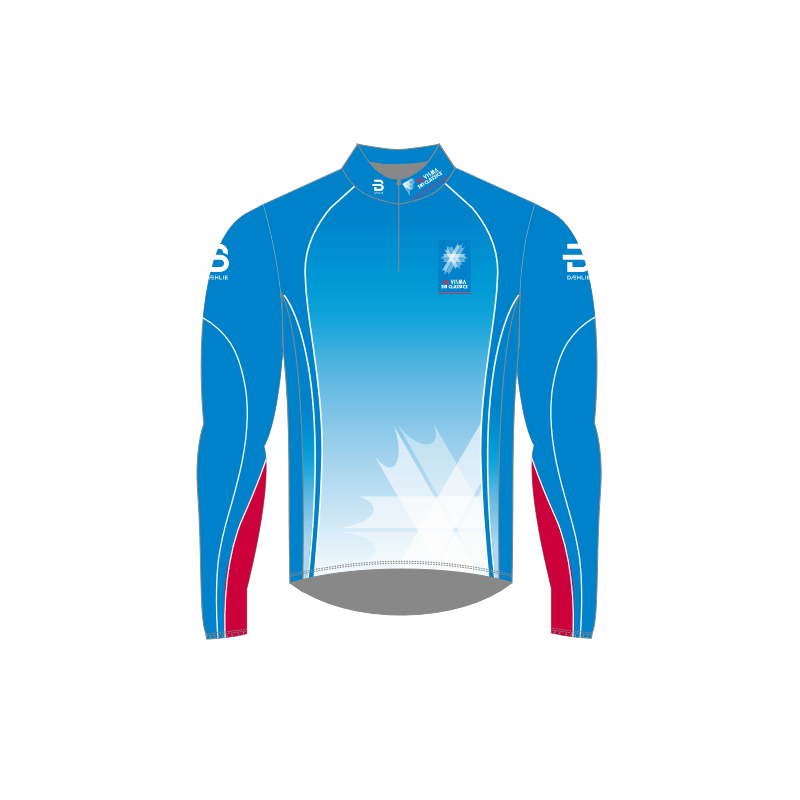 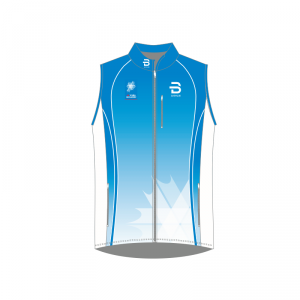 Limited edition Racesuit in 2 pieces, branded in Visma Ski Classics colors by DÆHLIE. A racesuit with a tight fit optimized for use in competion and very high intensity training. 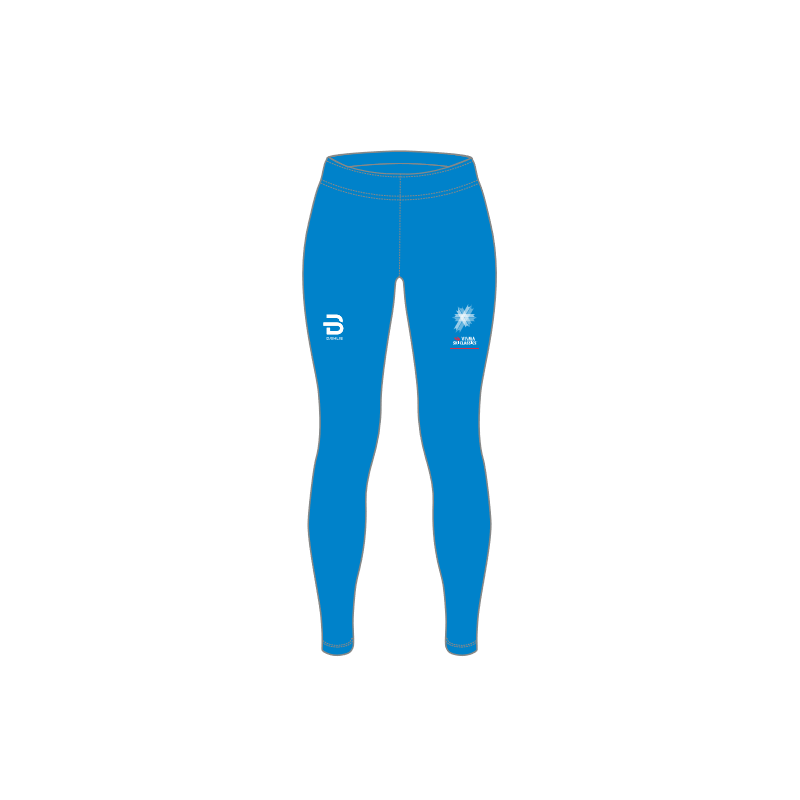 It is made in a Lycra that have a nice feeling and optimal breathabillity under high intensity. 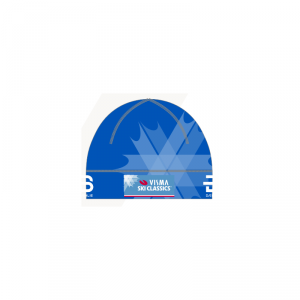 The fit of the racesuit is a result of several years of testing and development. Raw endings in sleeves and legs for optimal comfort and possibillity to adjust length.